Is your desktop or laptop computer backed up? If not, you’d better! Every year consumers spend $1,000’s on data recovery simply because they didn’t take the time to backup important information. Our expert techs have been setting up and configuring cloud backups and on-site backups in the Prescott area since 2013 and we’ll be happy to set one up for you too! We offer in-shop and on-site services so the choice is yours; either sit back and let us come to you or bring your technology in to our shop in Prescott Valley. Not sure what’s wrong with your computer? That’s okay too! Tuff Techies always offers Free Diagnosis and Estimates. Call us or come in and we’ll tell you what’s wrong for free! Either way, don’t wait another day to get your device repaired! Just like vehicles, another day can end-up causing more damage and end-up costing more time and money. Combination on-site and off-site backups. In the tech world we suggest and believe that everyone should always be backing up their data. With the only questins being where and how often. 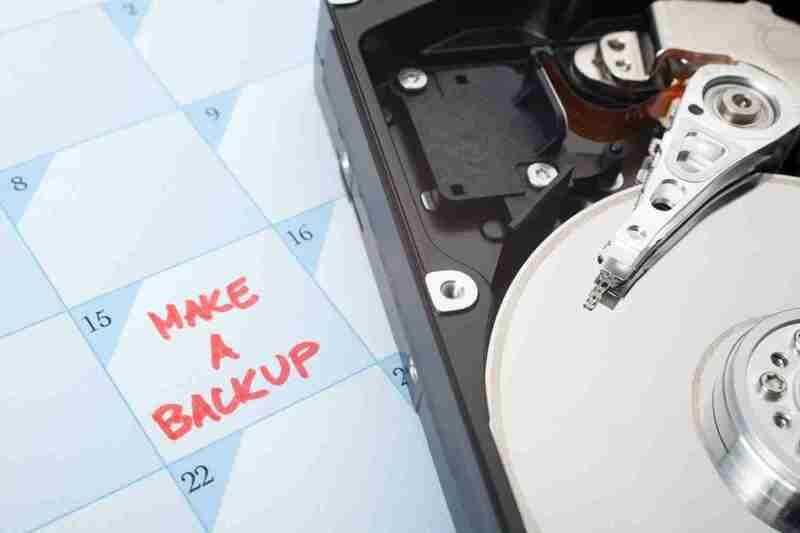 If you’re not sure that your current backup is still working or you’d like to have a backup solution put in place by a professional, we encourage you to contact Tuff Techies today to discuss your options and to schedule an on-site tech to help. Personal home computer with family pictures. Personal home computers: Family pictures, school documents, tax returns, music, memories and more. Home business computers: Customers data, graphics, documents, taxes and more. Mobile devices: Pictures, contacts and more. If you’ve noticed problems with your Mac computer, we encourage you to take fast action. The sooner you identify and fix the issue, the less likely further damage will occur. NAS (Network Attached Storage) devices.